A fascinating thing about visiting Israel is that you find yourself in the middle of new and ongoing archaeological discoveries. 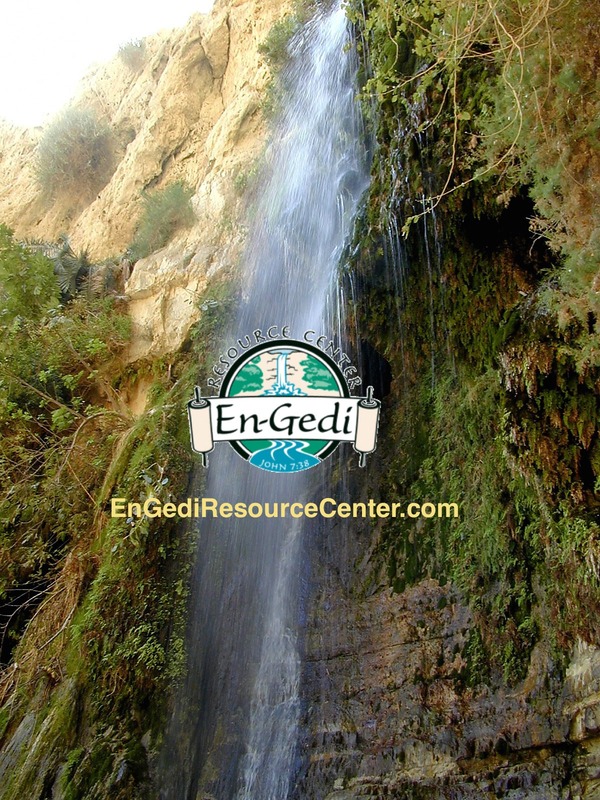 Since biblical archeology didn’t really get underway until Israel became a nation in 1948, the past 50+ years have been the time of the greatest discovery of biblical places since Jesus walked the earth! What at least one scholar described as the “archaeological discovery of the decade for biblical studies” was found a few weeks before I visited Israel: the first century Pool of Siloam. For years, another pool from the Byzantine era was thought to be the Siloam pool (both supplied by the Gihon Spring). 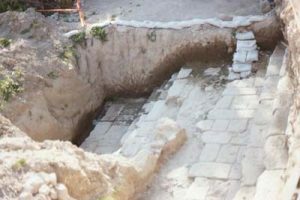 But a little further down the steep hill of David’s City, archaeologists Eli Shukron and Ronny Reich found steps to a first-century pool as they were checking the site before a sewage pipe was to be installed. What we saw was just the initial stages of uncovering the pool; since then a large section of the pool has been excavated. When we visited the pool, we had just been at the southern stairs of the Temple. That is surely where Jesus was nearly 2000 years ago when he encountered a man born blind (begging at the Temple entrance). To heal him, Jesus spit in the dirt, made some mud and applied it to the man’s eyes. Then, in words that may have stunned the man, Jesus told him to “go, wash in the Pool of Siloam.” He obeyed, and he came back seeing. It’s a nice story, but visiting the location adds to it’s impact. You see, the Pool is half a mile from the Temple Mount, down a very steep grade to the bottom of where the Kidron & Hinnom valleys meet. Walking down to the Pool (albeit on paved sidewalks), we felt what the man born blind experienced — a scary hike for sighted people! How does that impact the story? And why didn’t Jesus just heal him there? Jesus was calling the man to real faith — not just belief, but to put his faith into action — by calling him to make a treacherous half-mile hike down a mountain. To take even that first step was an incredible confession that he believed Jesus was the Messiah. As he did often, Jesus linked healing with faith. Sometimes we think faith is about intellectual assent to the fact that Jesus is the Son of God. In reality, faith is about taking first steps toward doing God’s will, even when it seems very much impossible. Is that the kind of faith we show? Do we confess Jesus with out feet?